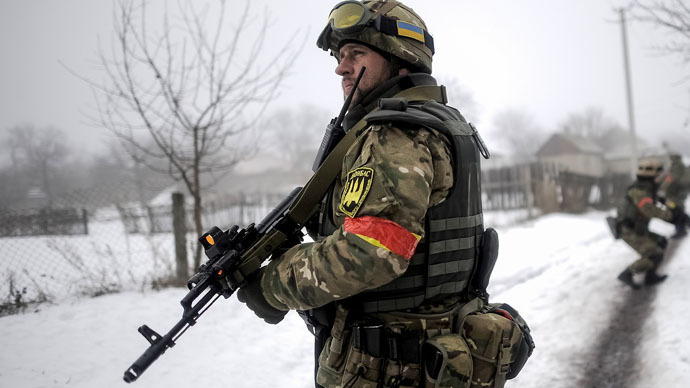 Even with a sustainable ceasefire active in Ukraine, the US top brass is nursing schemes of arming Kiev troops with lethal aid, while the US president has prolonged anti-Russian sanctions introduced a year ago in connection with the Ukraine crisis. 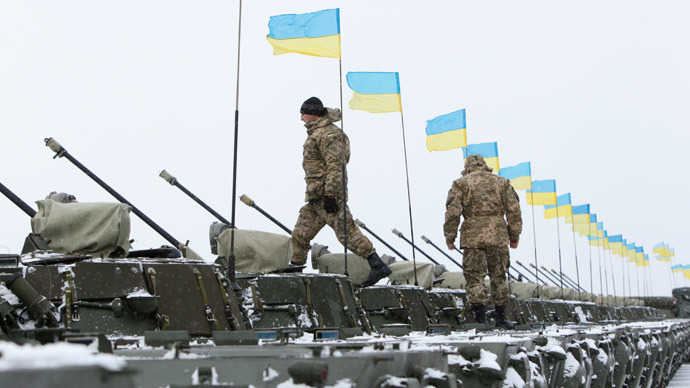 It’s the first time that the chairman of the Joint Chiefs of Staff, Gen. Martin E. Dempsey, has spoken out in favor of supplying Kiev troops with American weapons. 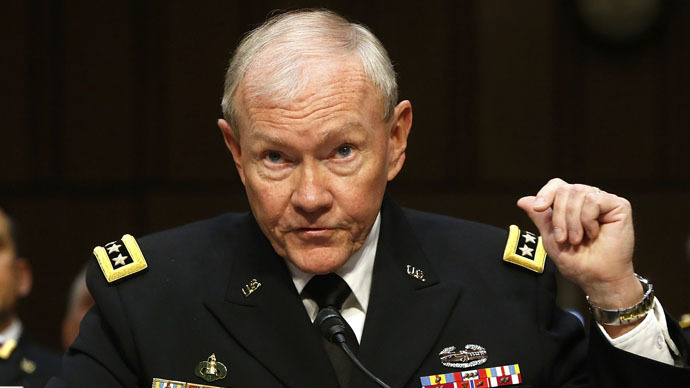 “I think we should absolutely consider lethal aid and it ought to be in the context of NATO allies because [Russian President Vladimir] Putin’s ultimate objective is to fracture NATO,” AFP cited Dempsey, speaking to the Senate Armed Services Committee. US Army Europe Commander Ben Hodges said in Berlin on Tuesday that Ukraine is demanding from Washington "intelligence, counter fire capability and something that can stop a Russian tank." Lt. Gen. Ben Hodges said that supplying Ukraine with lethal aid is going to increase stakes for Russia, accused of helping the rebels in eastern Ukraine militarily, something Moscow consistently denies. "When [Russian] mothers start seeing sons come home dead, when that price goes up, then that domestic support begins to shrink," Hodges said, as cited by AP. "If you don't have something that gives muscle to the diplomacy, to the economic aspect, then it's not going to be as effective," he said. A month ago, when the conflict in eastern Ukraine was in full swing, the Obama administration, was considering sending only “defensive” weapons to Kiev forces. Now that the armed hostilities in Ukraine have been put on hold in general, Washington is going public with plans to supply Kiev with lethal aid. US Assistant Secretary of State for European and Eurasian Affairs, Victoria Nuland, said on Wednesday that Obama has not yet decided whether to send arms to Ukraine. Nuland said that Obama has received recommendations and advice from cabinet members but is still deliberating. America’s NATO allies, namely France and Germany, have spoken against arming Ukraine, a move that could shatter the fragile peace that have just settled in the country torn by a civil war. Both sides of the conflict are currently fulfilling their obligations under the peace agreement signed between the Kiev authorities and the rebels on February 12, pulling away all major artillery and multiple rocket launching systems from the frontline. British Prime Minister David Cameron has said last week that UK is not going to supply Ukraine with lethal weaponry, but British troops might support Kiev with tactical intelligence, training and logistics. 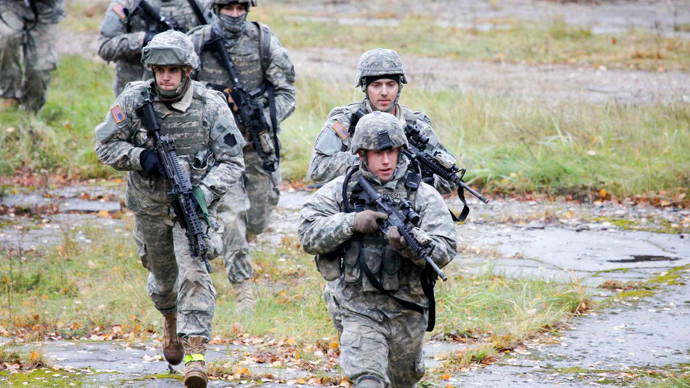 Poland also announced it may follow the UK’s lead and send military advisers to Ukraine to help train troops. In early February, the foreign minister of NATO member state Lithuania told media that his country should provide defensive arms to Kiev. According to UN estimates, the number of casualties from the Ukrainian conflict – now 11 months old - exceed 6,000. When it comes to sanctions against Russia, which is accused of providing military support to the Ukrainian rebels, NATO member states are presenting united front. On Tuesday, Western powers once again threatened Moscow with more sanctions if Russia, which has always stressed is not a side of the conflict, somehow violates the truce. The actions of the Russian government “undermine democratic processes and institutions in Ukraine; threaten its peace, security, stability, sovereignty, and territorial integrity; and contribute to the misappropriation of its assets,” claims the order. 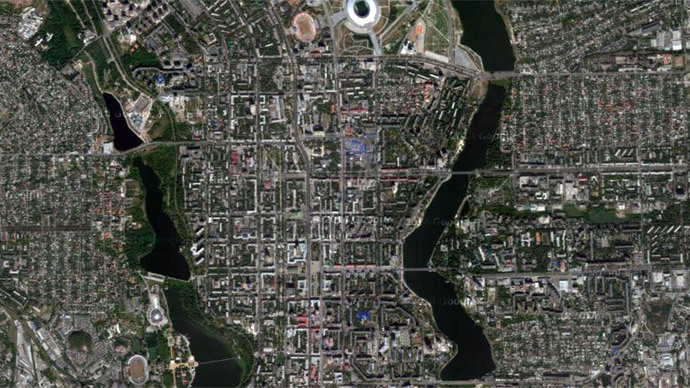 The US sanctions against Russian economy and authorities are prolonged for another year. But European states that have suffered the worst consequences from the Russia’s countermeasures, are likely to reconsider the trade war with Moscow, believes Russian Economic Development Minister Aleksey Ulyukaev. “As regards the sanctions, I have mentioned some aspects of this issue,” Ulyukaev said following talks with the new EU Trade Commissioner Cecilia Malmstrom. “Firstly, the aspect of the political development now that we see that the Minsk agreements are implemented in real life, when the tensions fall, when there is a real separation of the conflict participants, and this is the reason for a revision. As far as I understood, Malmstrom treats my position with understanding, and she shares it in general,” said Ulyukaev as cited by Prime business news agency. German Chancellor Angela Merkel’s spokesman said on Tuesday that sanctions could be removed altogether if the Minsk peace agreements are fully observed.